It’s the day we celebrate love and romance!! There are hearts everywhere, in every colour!! 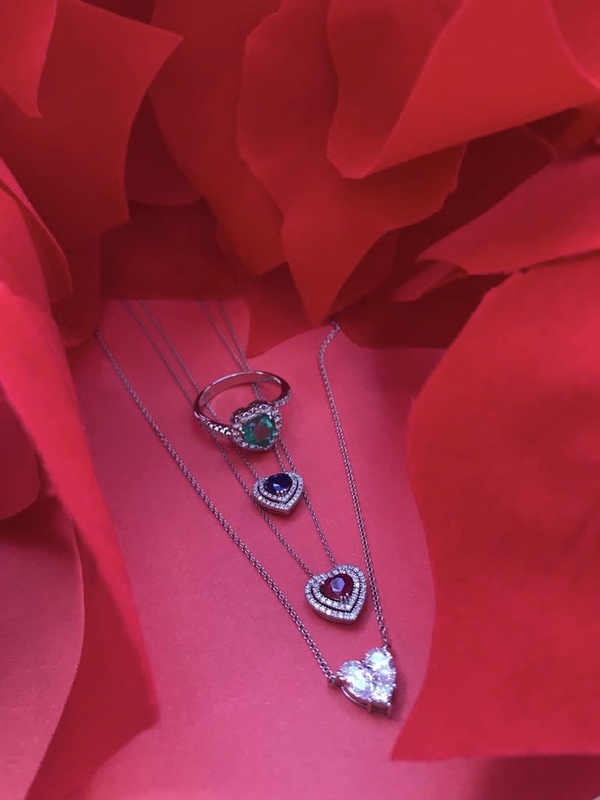 Sapphires, rubies, emeralds and diamonds. All heart shaped for this special day! Surprise someone special (or treat yourself) and enjoy this fabulous day!! Damien Hirst, the well known British contemporary artist, is famous for sensational and often controversial art. 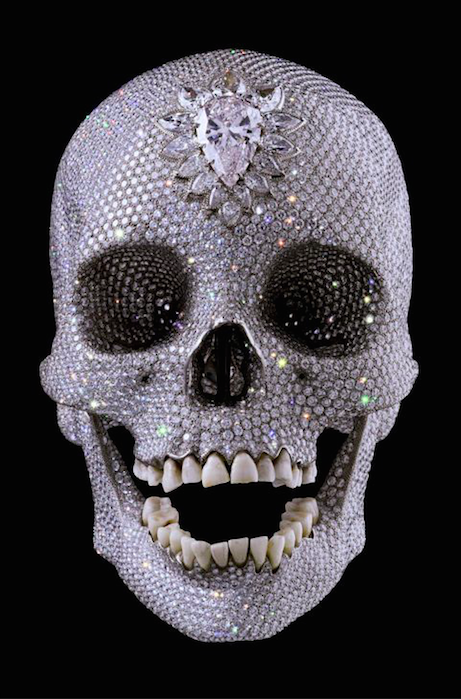 One such artwork is the glittering diamond-encrusted skull which has attracted a lot of attention over the years. 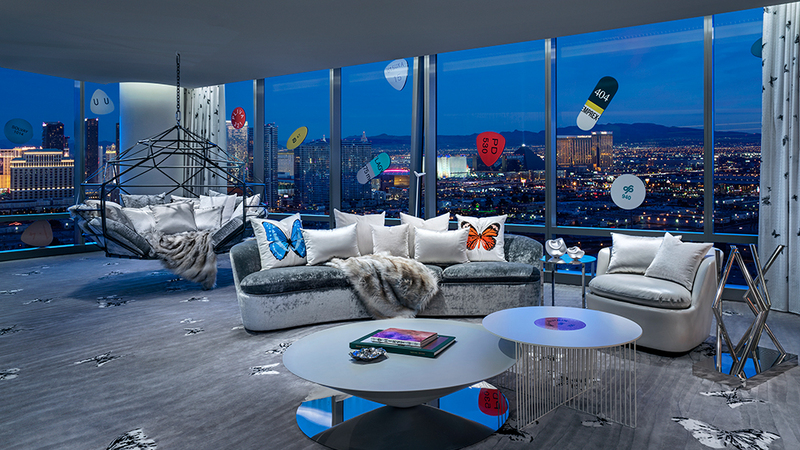 He has made headlines again as he has designed a luxurious suite at Palms Casino Resort in Las Vegas and he called it the Empathy Suite. It is done in the most over-the-top way imaginable with a pair of sharks in a tank, a medicine cabinet called Vegas fully dotted with diamonds, and panels with the artist’s butterfly motifs. 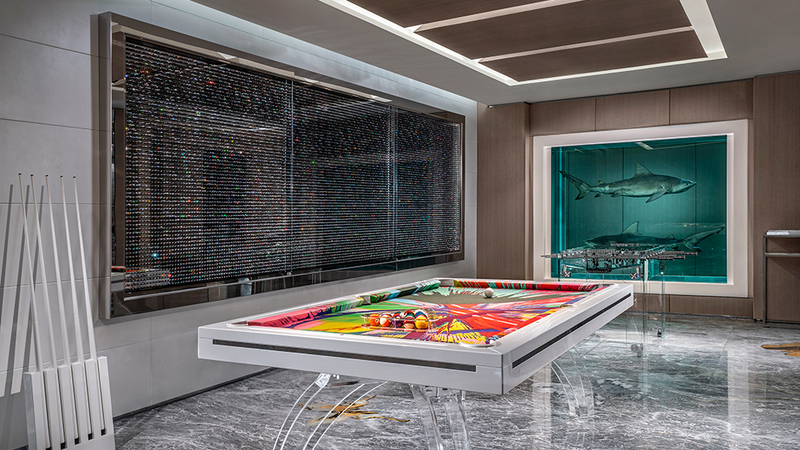 All the artwork make the suite North America’s most expensive suite at a rate of $100,000 per night. 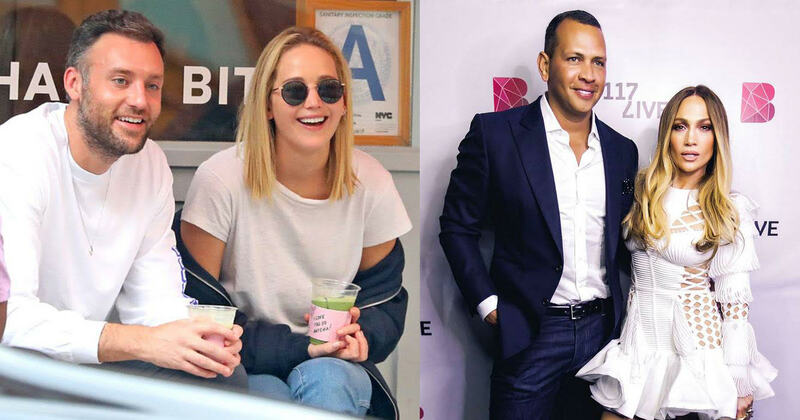 Oscar winner Jennifer Lawrence got engaged and so did pop singer Jennifer Lopez! 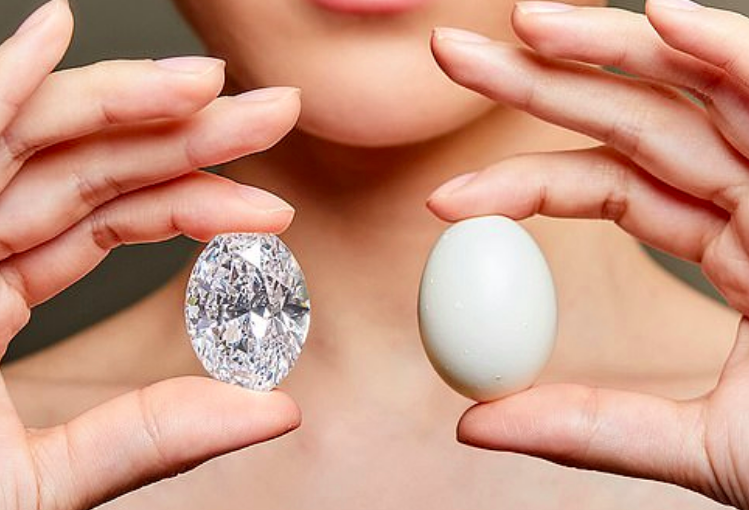 Jennifer Lawrence got engaged to her art dealer boyfriend Cooke Maroney and she showed the world her engagement ring – looking very stylish! 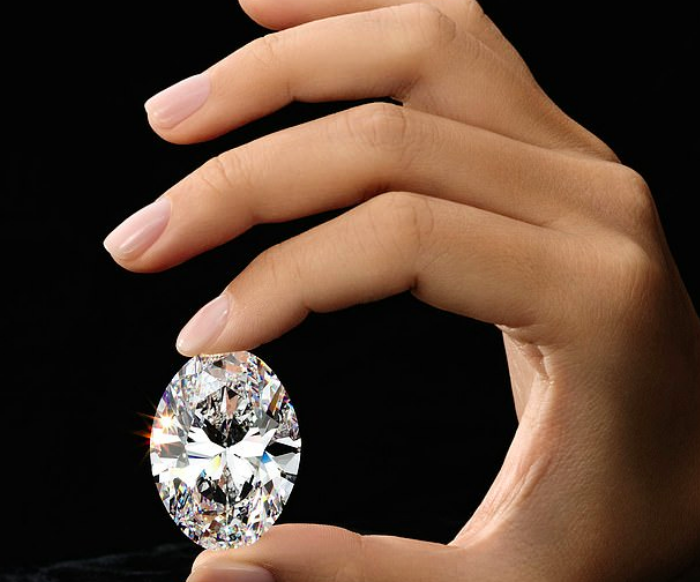 It is an elegant statement piece with a gorgeous emerald-cut diamond set on a white gold band. 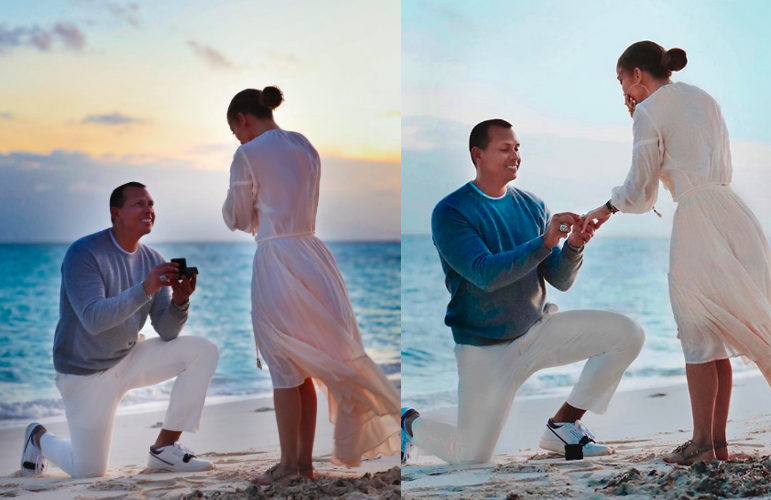 The power couple Jennifer Lopez and Alex Rodriguez, the baseball legend, shared with their followers the photos taken when Rodriguez proposed while they were on holidays in the Bahamas. 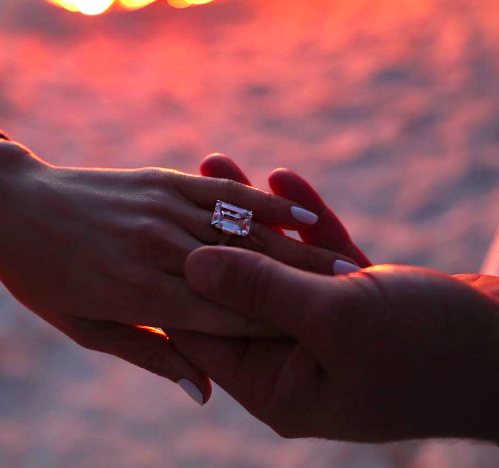 The ring is a stunning emerald-cut sparkler! YEPREM @ Paris Fashion Week! We went to Paris and as always it was amazing! 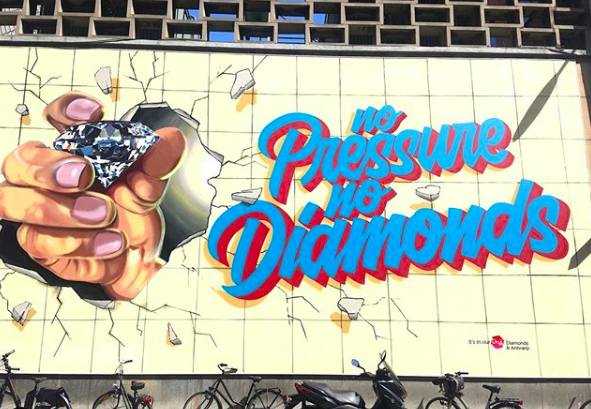 We love this city and we love it even more when it is Fashion Week and we are invited to the exclusive Yeprem event which was plainly beautiful! 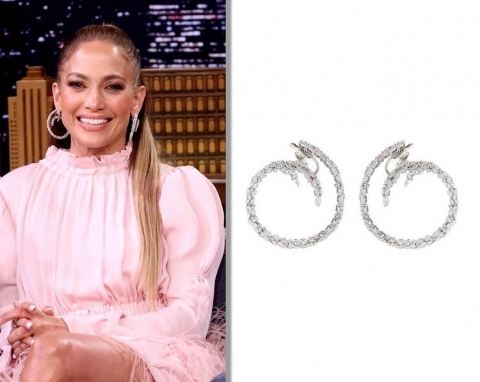 Celebrities such as Jennifer Lopez adore the gorgeous jewelry and innovative designs of Yeprem! 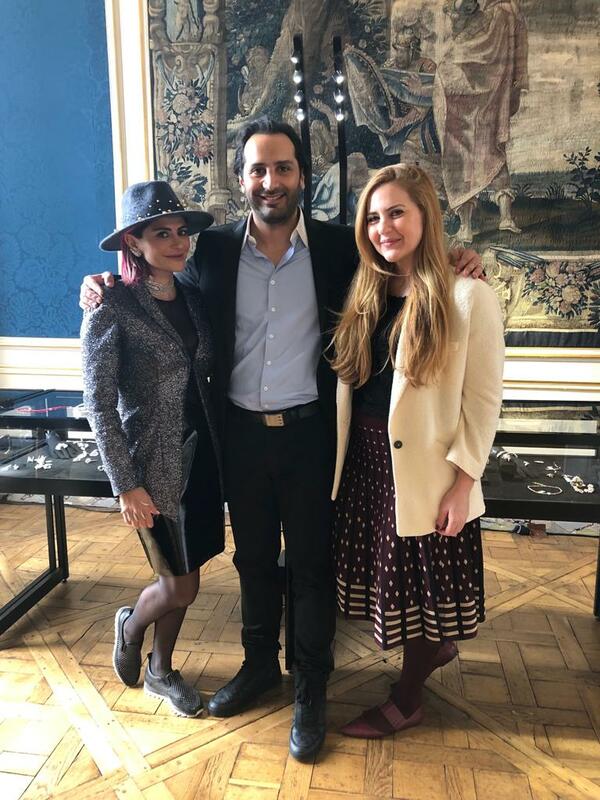 Our own Myrto Danelian with Virna and John Chakademian, Mr. Yeprem’s wonderful children, at the Yeprem event in Paris!